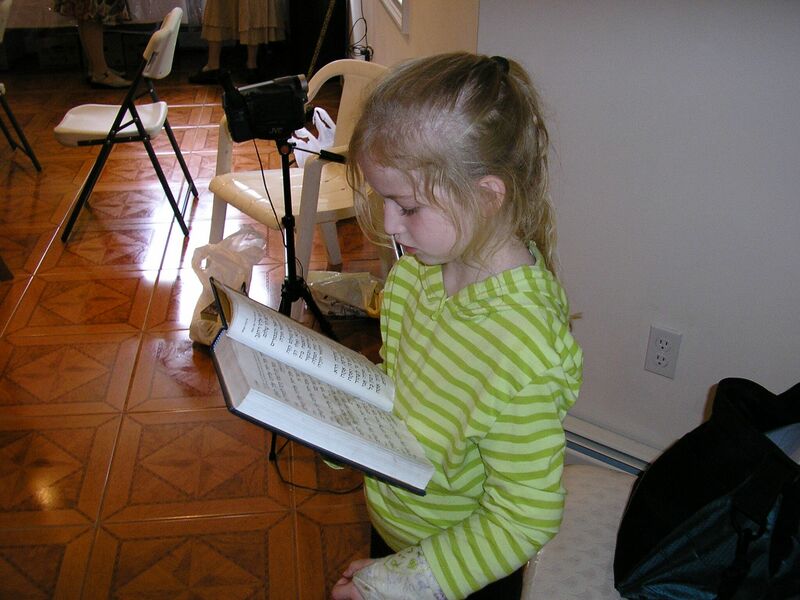 What is the L'Shon Hatorah Learning Program? 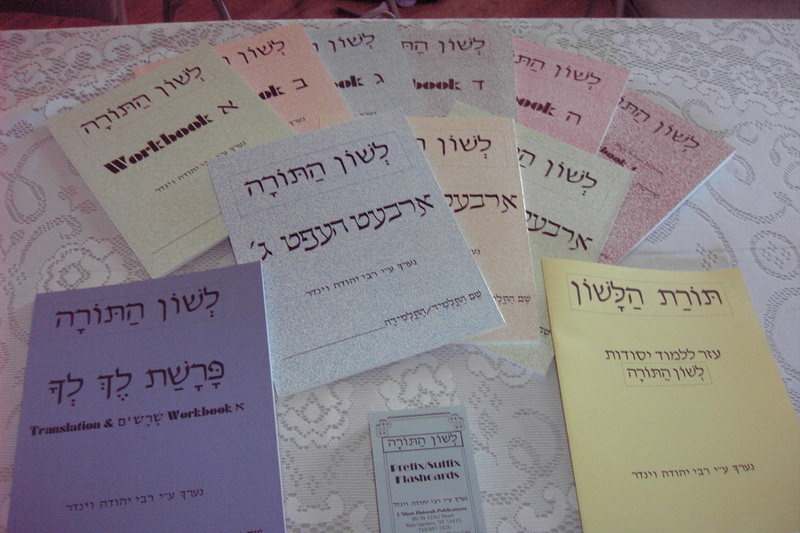 The Lshon Hatorah series is designed to aid in the teaching of the fundamentals of Hebrew Grammar and basic vocabulary. The goal of these workbooks is for the student to develop the requisite skills necessary to be able to translate with accuracy and fluency. By familiarizing the student with the meanings of the prefixes and suffixes found in most Hebrew words, he will be able to decipher even the most complex words within a relatively short period of time. As we develop our new internet presence we ask that you subscribe to our growing mailing list so that we can keep you informed of workshops, new programs, new teaching materials, and online teacher support sessions. Six workbooks - including answer keys - encompassing a step-by-step approach to understanding word structure. Fifteen titles covering skill building in a variety of areas.